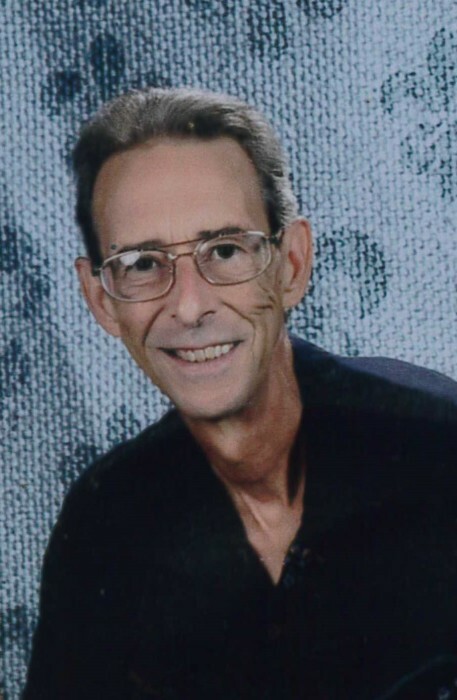 Mr. James Bailey “Jim” Watts, II, age 59, entered into rest on Wednesday, September 12, 2018 at his home surrounded by his loving family. Funeral Services will be 4:00 PM Saturday, September 22, 2018 from the Chapel of Miller-Rivers-Caulder Funeral Home by Rev. Matthew Tucker and Rev. Mike Childers with burial to follow in the Bethel Baptist Church Cemetery, Jefferson, SC. The family will greet friends from 2:00 - 4:00 PM Saturday prior to the service at the funeral home. Mr. Watts was born January 30, 1959 in Dillon, SC a son of Betty Holley Watts and the late James Bailey Watts, and was also preceded in death by his beloved step-mother, Patricia Plyler Watts. He was a retired accountant and the co-owner and operator of Watts Feed & Seed. A loving son, devoted husband, proud father and grandfather, Jim was known for his big heart and willingness to help anyone. He was very active in the community. He and his wife Darla began a local ministry of supplying book bags to children in need and was a “Secret Santa” to many children. In his free time, Jim enjoyed spending time with his family at the beach or the lake and riding his golf cart and boat. Memorials may be made to Hospice of Chesterfield County, P.O. Box 293, Chesterfield, SC 29709. Miller-Rivers-Caulder Funeral Home of Chesterfield, SC (www.mrcfuneralhome.com) is serving the Watts Family.